Team Building events require customisation to suit the needs of the group. 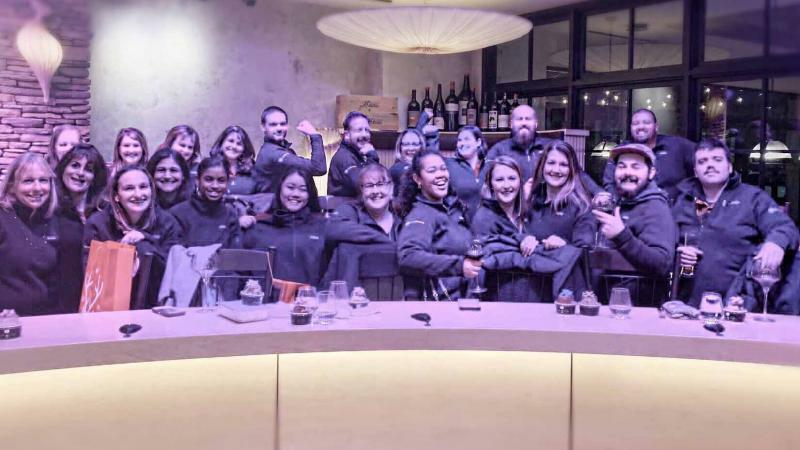 The team at Catalyst USA have created and delivered thousands of team building programs which focus on engagement and positive lasting outcomes. Trained professional facilitators ensure that Catalyst team building activities and corporate business games are delivered to the same global standard of excellence. So who are TeamBonding and Play with a Purpose?  Since 1992 Play with A Purpose have been specialising in participatory, hands-on events that drive results. Based in Orlando Florida Play with a Purpose deliver events across all 50 states. 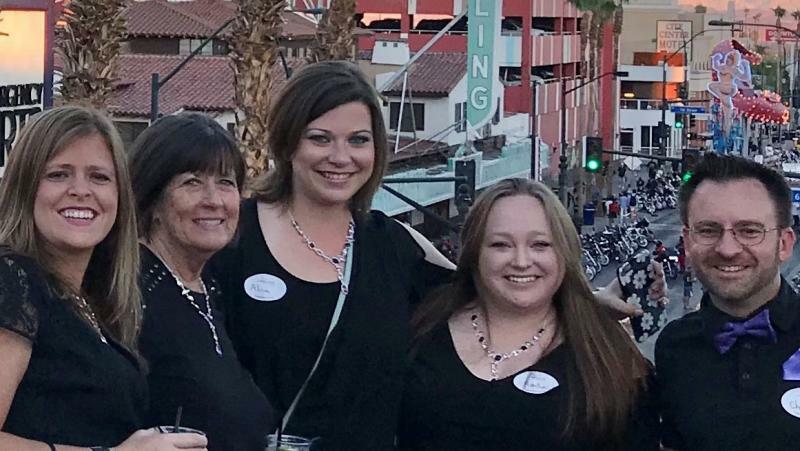 With a head office in Boston, TeamBonding deliver cutting-edge team building programs customized to your team in all 50 states.